I have always been an outdoor type of person. 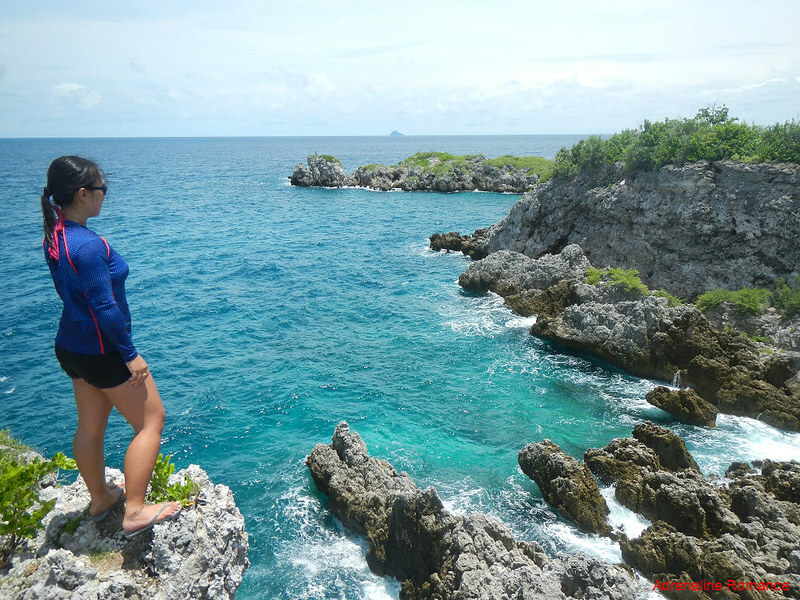 I love hiking, scuba diving, rock climbing, and traveling with my sweetie Gian. We always make it a point to have a balance of work and play. Thus, we go out and enjoy the outdoors on weekends, holidays, leaves, and whatever free time we can scrap up. But there’s a week in each month that I don’t like to do anything other than to curl up in bed. It’s a time when I feel squishy and sluggish. Yes, it’s one of those woes that we, women, have to endure—our monthly menstruation. I don’t look forward to engage in any outdoor activity when I have my period. I can’t imagine myself rock climbing wearing a bulky sanitary pad. When a hike falls on the week of my menstrual cycle, I have a lot of apprehensions. 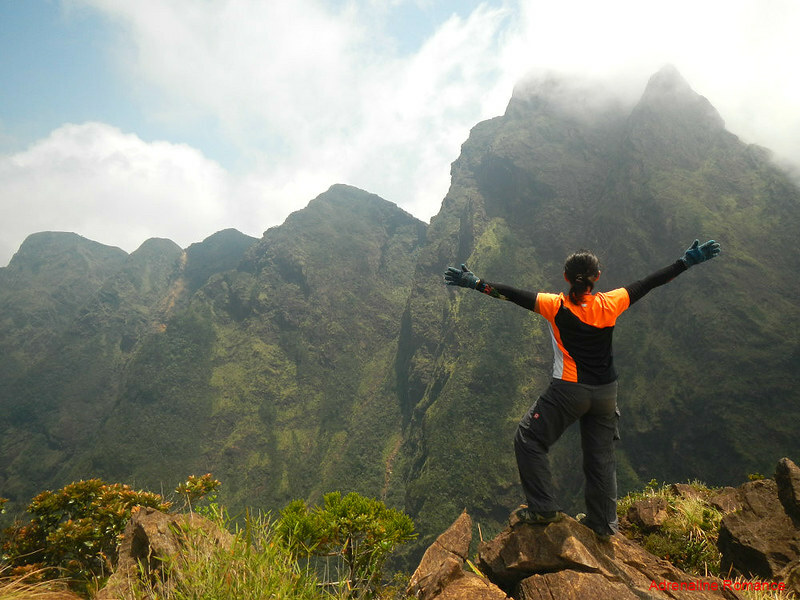 I am always uncomfortable wearing sanitary pads on a day hike, more so for a major climb that entails two to three days of trek with little or no access to water. But now, I’m ecstatic that I don’t have to bear with that uncomfortable, squishy feeling! Who would have thought that there is an innovative solution for this dilemma? I met Audrey Tangonan, a young Filipina entrepreneur and founder of Sinaya Cup during our HealthCamp by the beach. I was just sitting alone at the shore, enviously looking at the others who were happily swimming and snorkeling. She asked why I wasn’t with them, and yes, you guessed my answer. I had my period. She introduced me, along with the other outdoorsy girls with us, to the concept of menstrual cups. I had never heard of menstrual cups let alone use it. I have been using sanitary pads since the day I had my menstruation. I got my first Sinaya Cup, and I totally fell in love with it! I slept with the menstrual cup on, and it was the first time ever that I woke up to clean sheets and undies. When using a sanitary pad, I often experience leaks, and washing those stubborn leaks off is difficult. The Sinaya Cup is made of high quality, medical grade silicone. 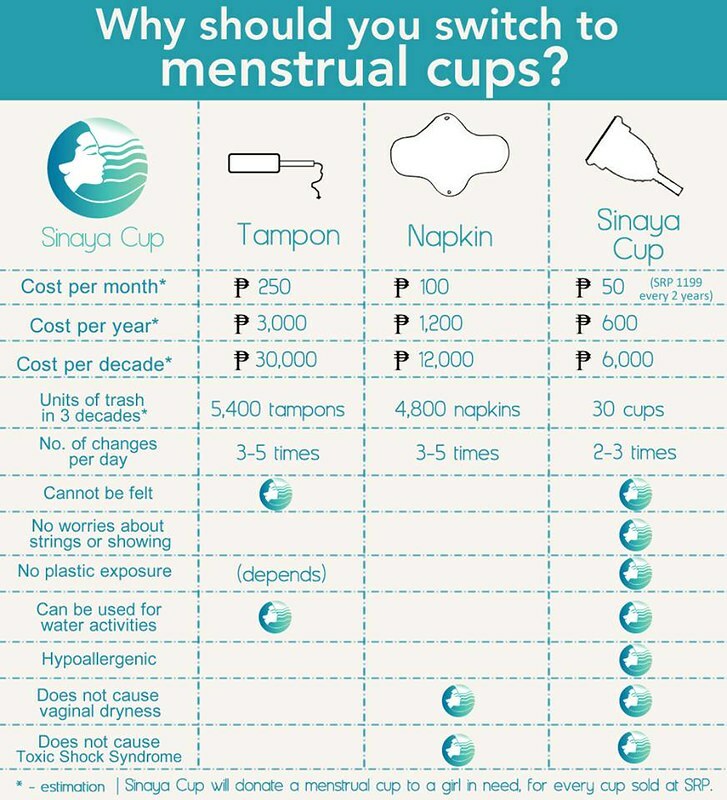 Unlike a sanitary pad, a menstrual cup collects the blood rather than absorbing it. With proper insertion, the cup seals your vaginal walls and prevents leakage. It fits snugly, forming an airtight seal, and you can barely feel it. You don’t have to change it as frequently as you would with sanitary pads. I consume about 2 to 3 sanitary pads daily within four days of my cycle. With the menstrual cup, I put it on before going to work in the morning, and then remove, wash, and insert it again before going to bed. It is that simple! The Sinaya Cup also prevents undesirable odors. Menstrual blood usually starts to smell when exposed to air. That’s why there is often a bad smell when we use sanitary pads. The first time I removed the cup, it didn’t stink at all. I admit using the Sinaya Cup was awkward at first. I had to experiment several ways on how to properly insert and remove it until I became comfortable with the process. I thought it would take me two to three menstrual cycles until I get the hang of it, but surprisingly, it only took three tries during my initial use. Using the Sinaya Cup the first time takes getting used to, but once you’ve perfected the technique, it will be easy-peasy. Still not convinced on switching? Check out this video on how to use the menstrual cup. 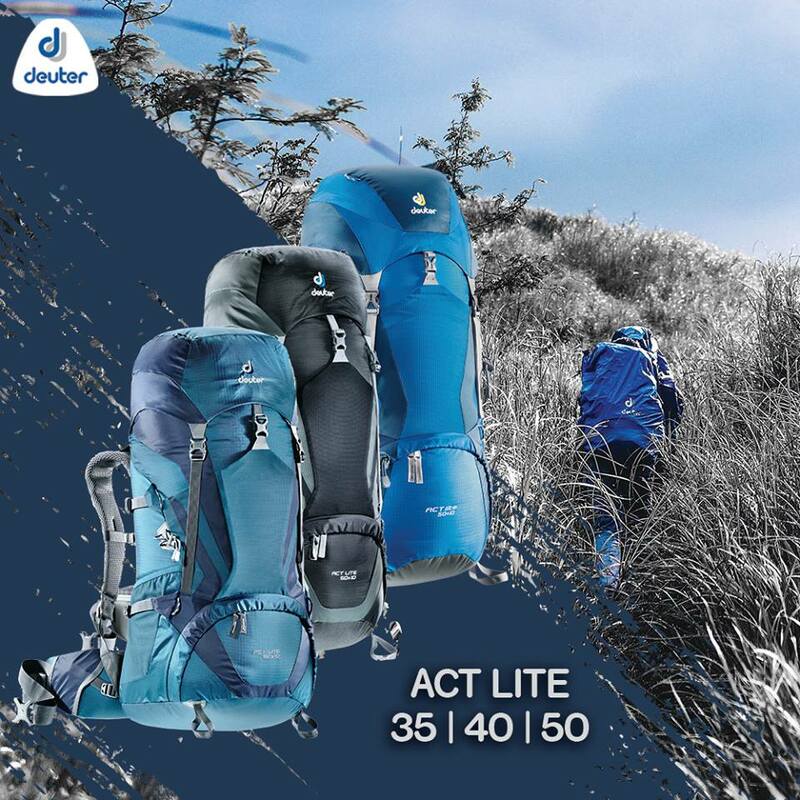 It’s great for outdoor activities. Because you don’t need to wear sanitary pads, you can go swimming, scuba diving, hiking, running, working out and other activities even if you have your period. It feels really comfortable. You forget it’s inside you. It’s reusable. After use, just pour out the blood and wash it clean with plain water. And it’s good to go! You can use soap but make sure to use the mild unscented oil-free soap only. It’s made from sterilized medical grade silicone, which makes it absolutely safe to use. It does not cause toxic shock syndrome. It can last for years. That translates to great savings. No more buying of dozens of sanitary pads. 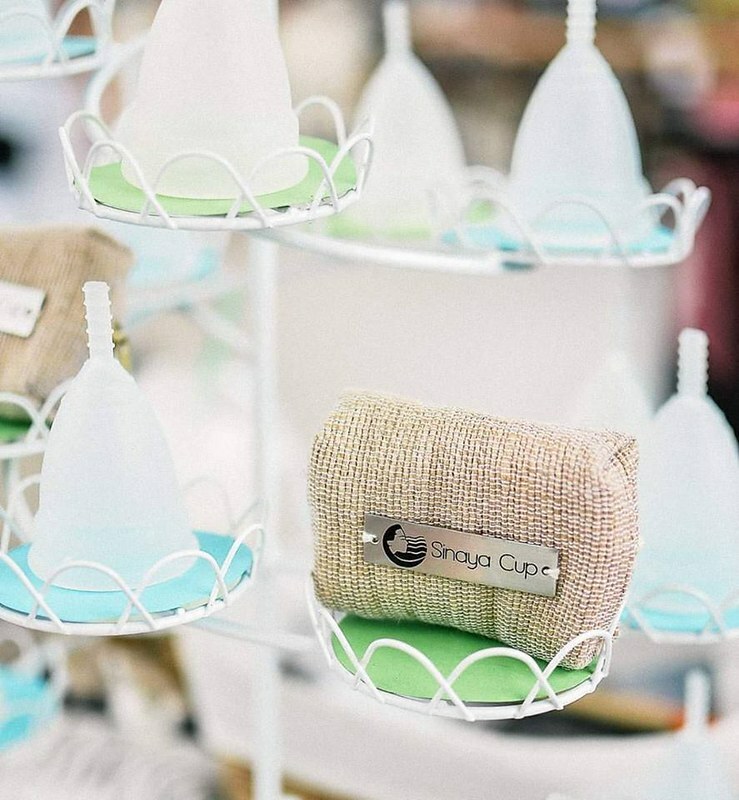 It is an eco-friendly alternative to disposable tampons and sanitary pads. Just imagine the trash you generate whenever you throw away disposable sanitary products every month. With the Sinaya Cup, you won’t have any trash. With proper care, it can last up to 5 years. That means more savings and less trash in landfills! As a social enterprise, Sinaya Cup aims to empower modern, active women. 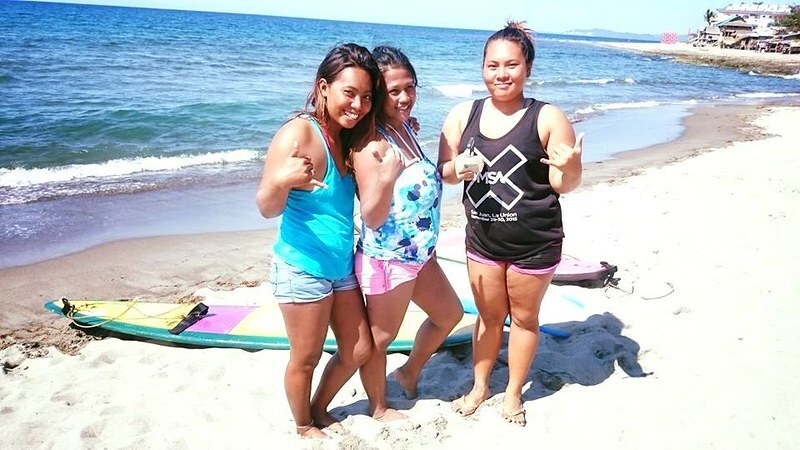 Sinaya Cup’s first recipients were local female surfing instructors in La Union. Now using a menstrual cup, they can teach surfing even with their period! For every cup you buy, you donate a cup to the less privileged women in rural communities. Their beneficiaries include these nanays from Cagayan Valley. 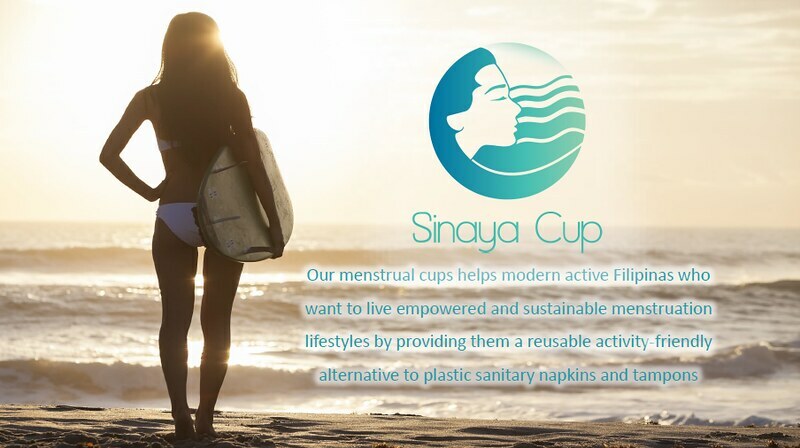 Thanks to Sinaya Cup, they no longer need to use disposable sanitary pads or rags for many years to come. 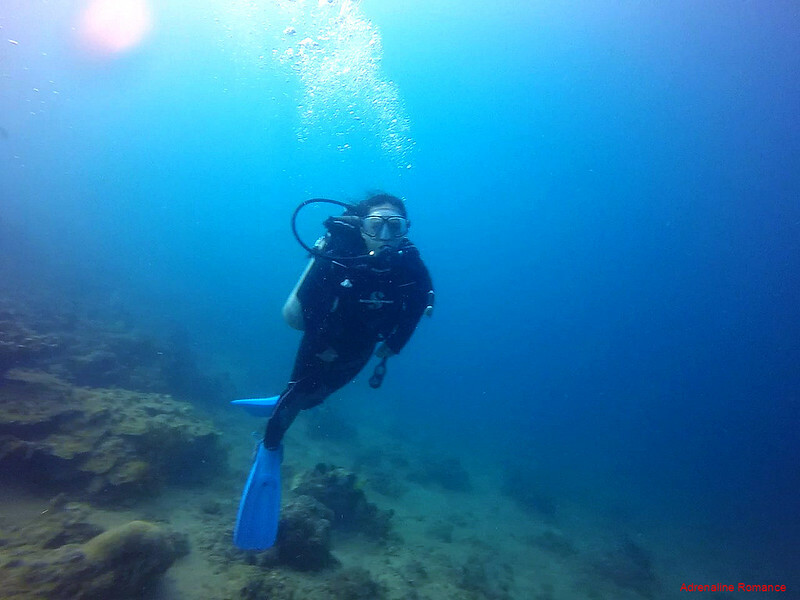 Having that nasty period on the onset or during a scheduled dive, snorkeling trip, mountain trek, rock climbing session, caving adventure, or a beach day? No big deal! Use Sinaya Cup and adventure on! Thanks for the awesome review! I’ve also used my Sinaya Cup for diving, surfing and camping! Works awesomely! Thank you for reading my first ever (and probably the only one) blog post! hehe Sinaya cup is indeed interesting. I feel empowered knowing my own body and how to overcome these difficulties when having my period. 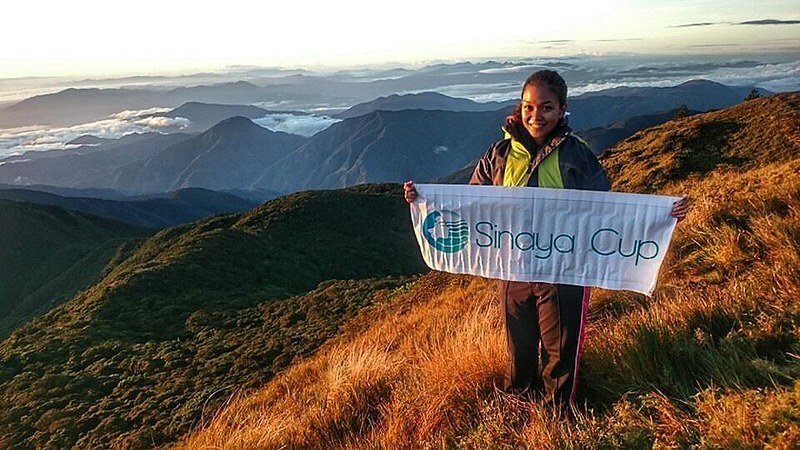 Well, while your forever soon is not yet there, you can share this amazing Filipina-owned Sinaya cup story to your friends who are also adventurers and travelers. One thing that keeps us from using a great alternative and making the switch from the things we are used to is the lack of information. This will greatly help the women out there to make an informed choice. Thanks for dropping by!